there are a few USFS disciplines that fit the bill. 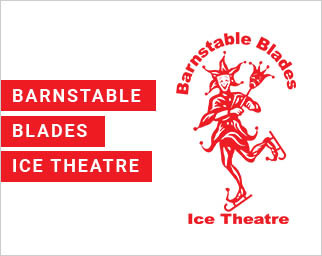 Locally skaters can learn about Theatre on Ice through a Basic skills program through the Barnstable Recreation Department and join a team. Visit the Barnstable Blades website to see the 2011 team perform.